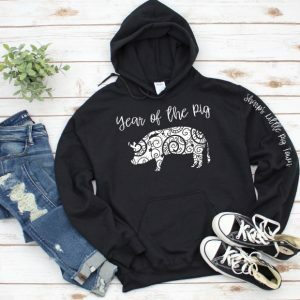 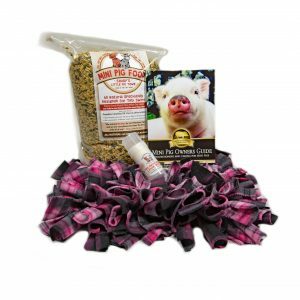 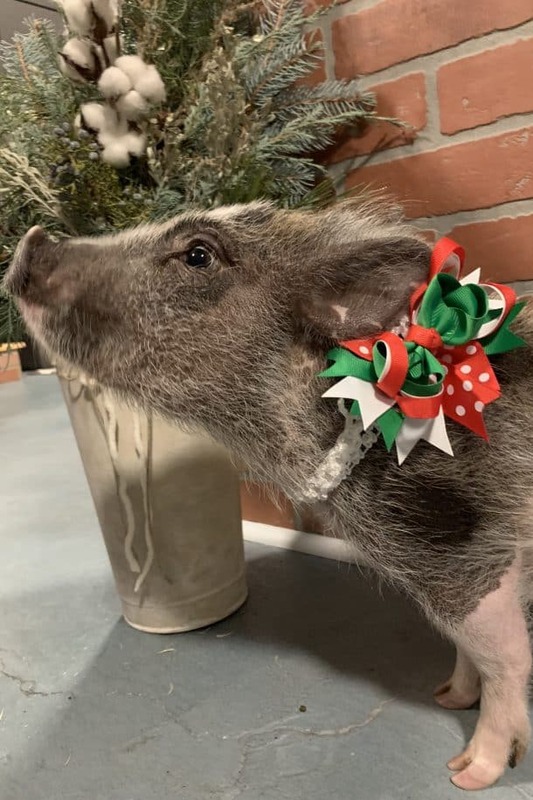 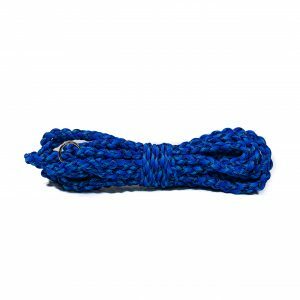 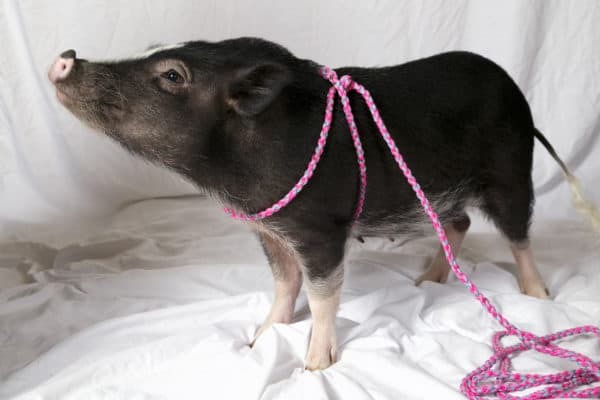 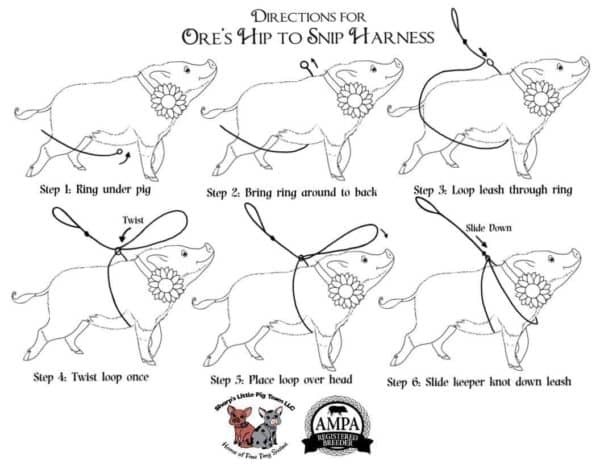 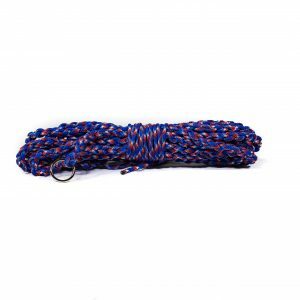 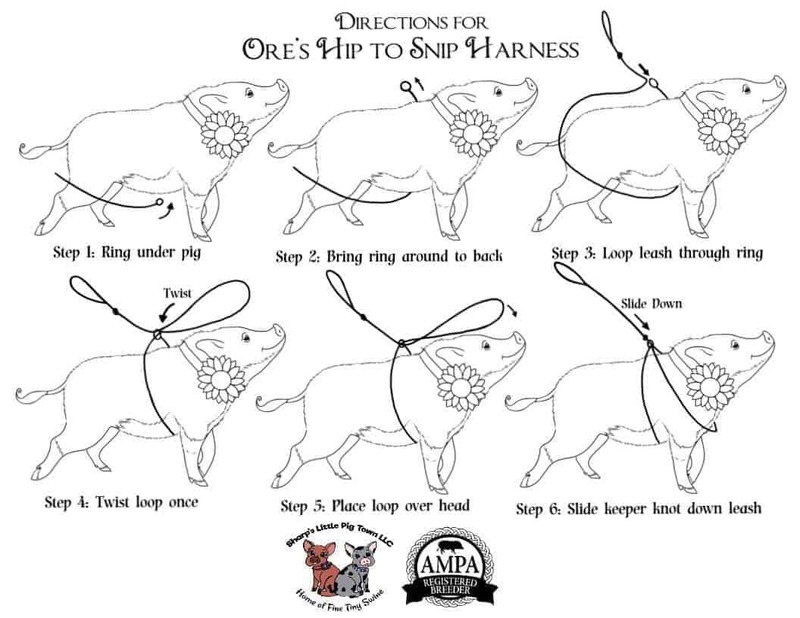 Ore’s Hip To Snip Harness, is a slip lead harness/leash combo for pigs up to 100 pounds (this harness grows with your pig), making this the best choice for your mini pig. 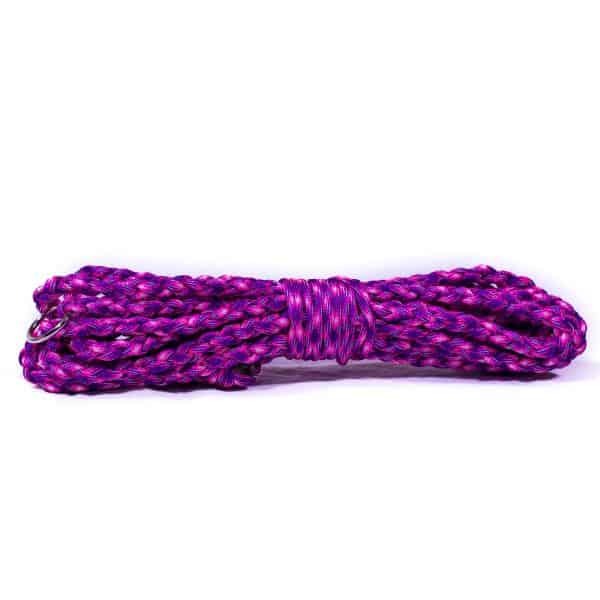 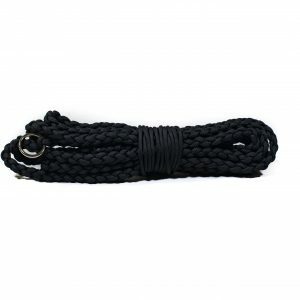 Each harness is hand braided individually out of 550 paracord, they are life time guaranteed against breakage, easy to put on, no more wrestling your pig to go for walks, machine washable, holds 2000 pounds plus of pulling pressure, UV Fade resistant, and Rot resistant, machine wash/hang to dry, or simply wipe clean. 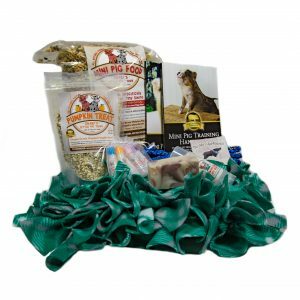 A Portion of the proceeds go to AMPRA Spay and Neuter fund.